I just playing this on 4.0-7099 and it looks great! I am playing with a real wiimote and when it says shake the wiimote to dash, I can't dash! Can anyone tell me where I went wrong, or is it a regression? Either way, TIA . My brother tried playing this,he felt little tough with this game. 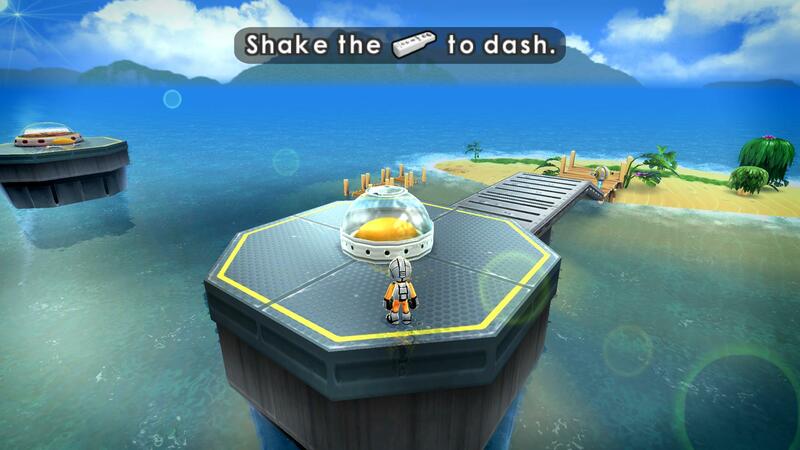 I tried to play this today, and just like Mickequipe, I find myself unable to do the dash by shaking the Wiimote. I am using a real Wiimote, connected through a mayflash Dolphinbar - and I have tried both the original style, and the motionplus. I am using Dolphin version 5.0-6761. Still unclear about what might be going on with the handling of real Wii Remotes, but I can confirm that the emulated Wii Remote default shake options seem to work without issue.